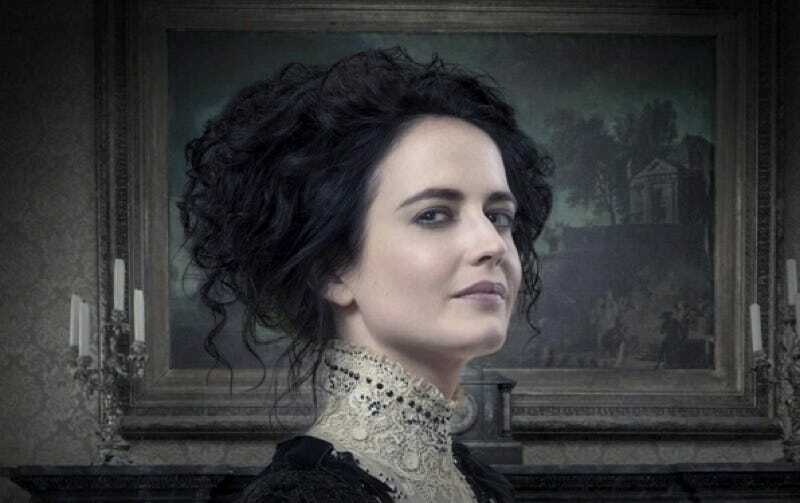 In kind of a flip-flop of how these things usually unfold, Showtime’s Victorian England-set horror drama Penny Dreadful—which will unveil its third season in 2016—will jump from the screen to the page, courtesy of a Titan Comics series penned by the series’ scriptwriters. According to The Hollywood Reporter, the first book is due in spring 2016; it will feature characters familiar to fans of the show, and will be written by Chris King, Krysty Wilson-Cairns, and Andrew Hinderaker, with art by Louie De Martinis (Heavy Metal). Titan Comics is no stranger to turning TV shows into comics, THR also notes, with existing series based on Doctor Who, Heroes Reborn, and The Blacklist. Plus, it’s also in the movies-into-comics biz, with Independence Day: Resurgence getting the prequel treatment (with some very rad covers; see the post below) ahead of the film’s release next year. Top photo via the official Penny Dreadful Instagram page.